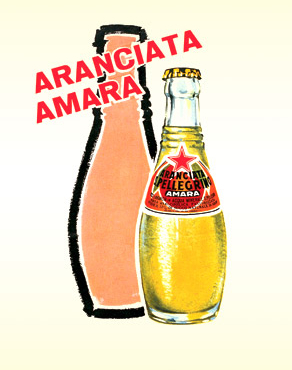 Homemade, delicious and thirst-quenching aranciata is an all-Italian tradition. 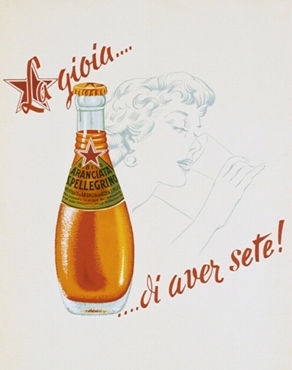 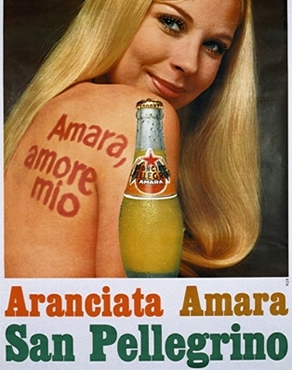 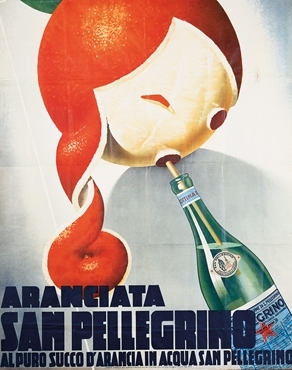 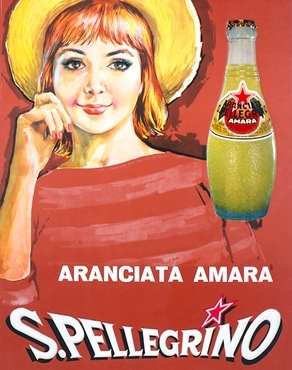 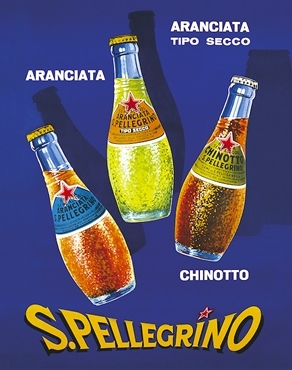 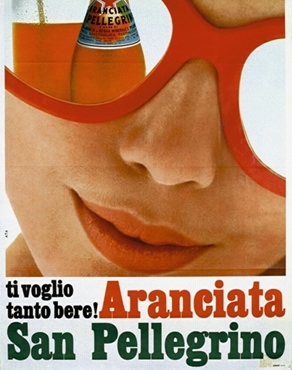 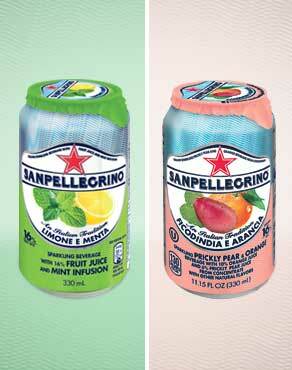 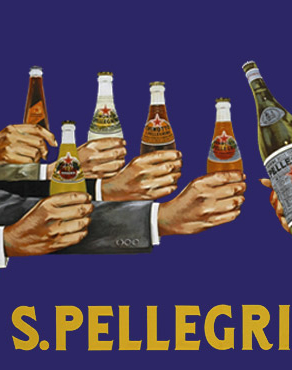 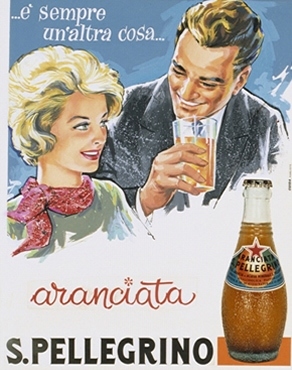 Sanpellegrino has drawn on this inspiration since 1932 to produce a genuine and authentic beverage. 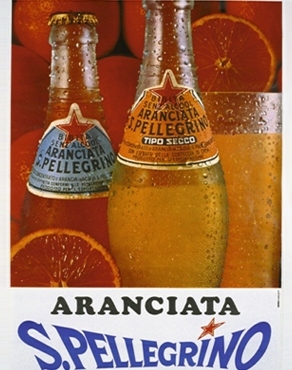 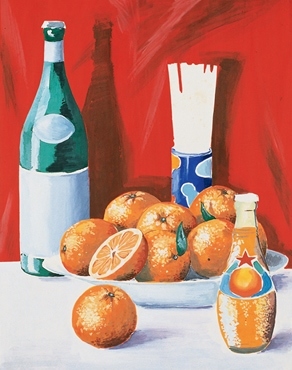 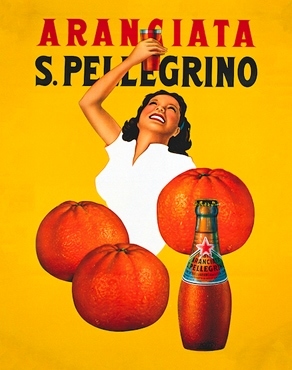 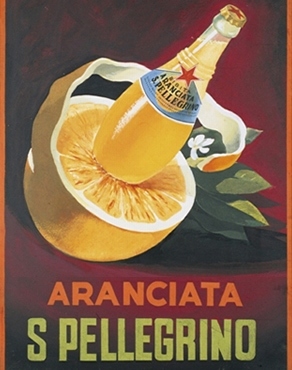 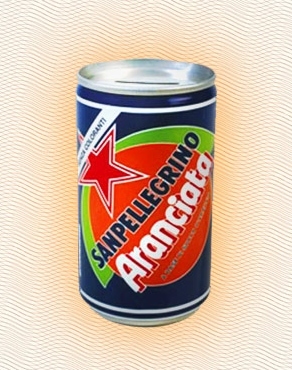 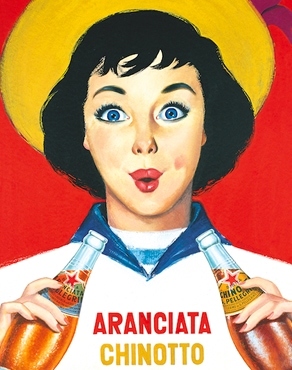 Sanpellegrino Aranciata is prepared using high-quality, carefully selected ingredients. 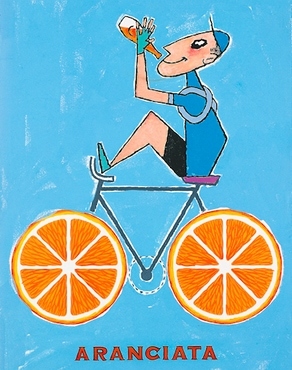 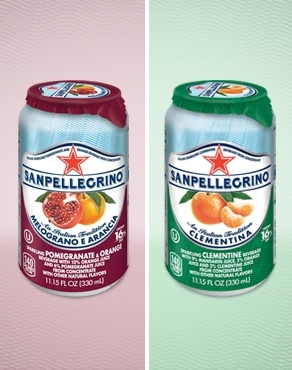 In keeping with that original inspiration, Sanpellegrino now offers a wide range of delicious citrus-based beverages. 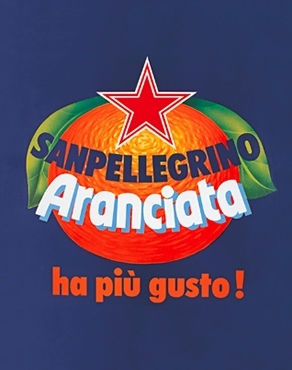 Ezio Granelli introduces Sanpellegrino Aranciata to the public at the Fiera Campionaria in Milan and it becomes a huge success.